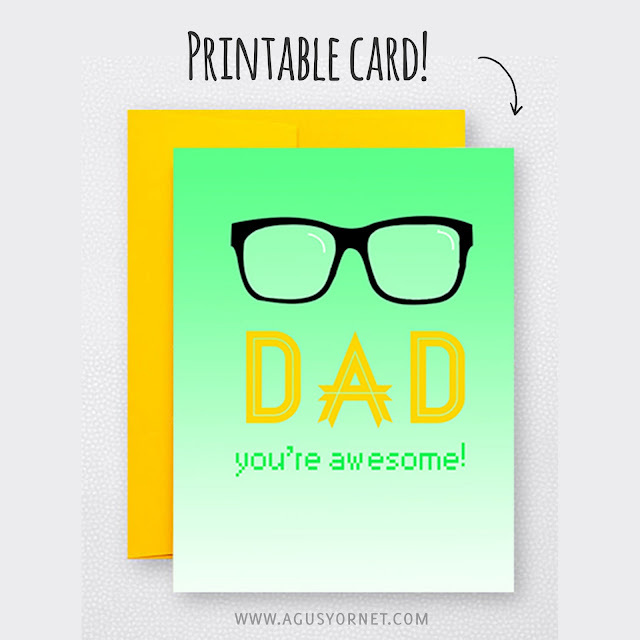 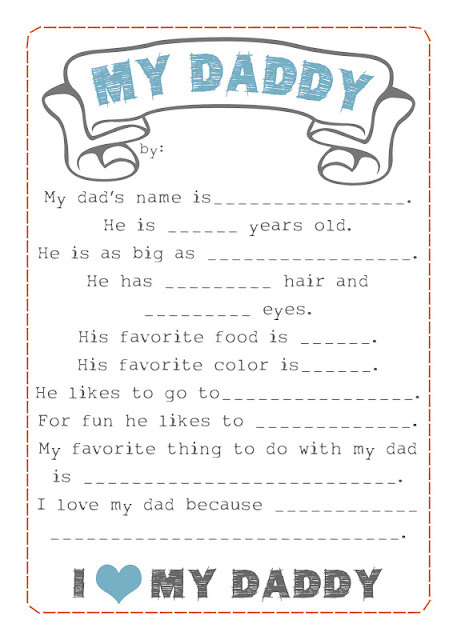 Home » Father’s Day Free Printables! 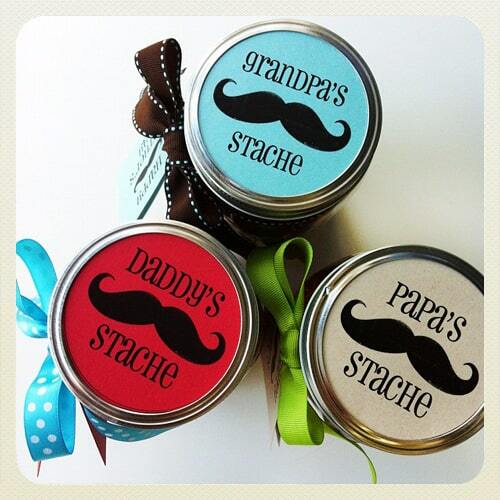 Father's Day is the perfect time to show Dad, Grandpa, or that special man in your life how important they are. 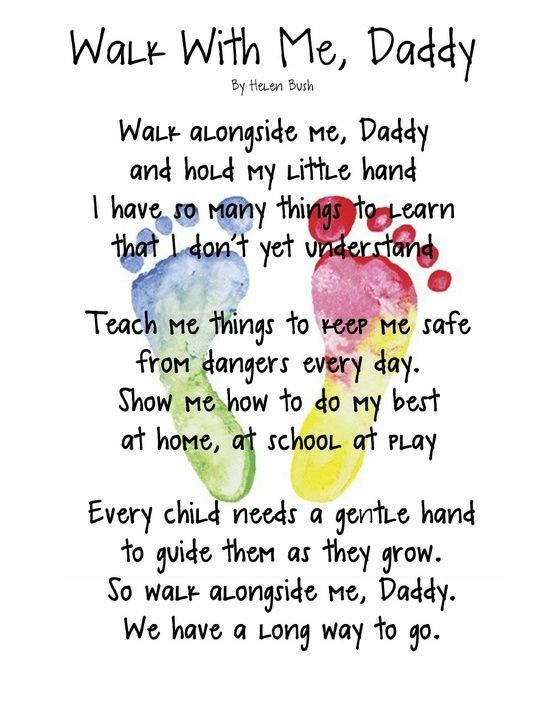 A great way to do this is to make him something special and from the heart. 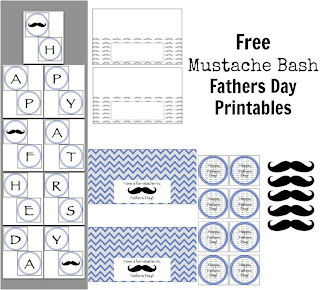 Add your own unique touch to these FREE printable's available to download and print! 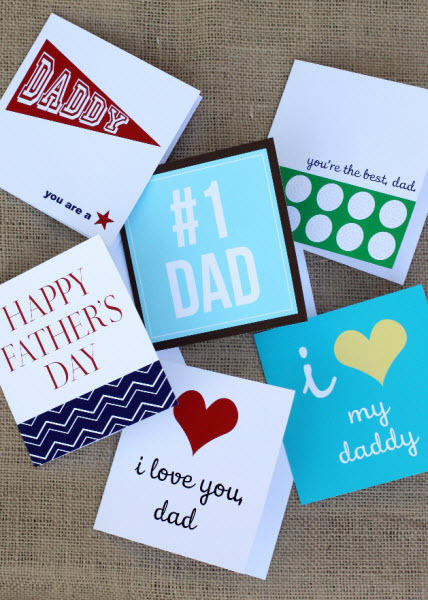 They are a great way to tell Dad how much he means! 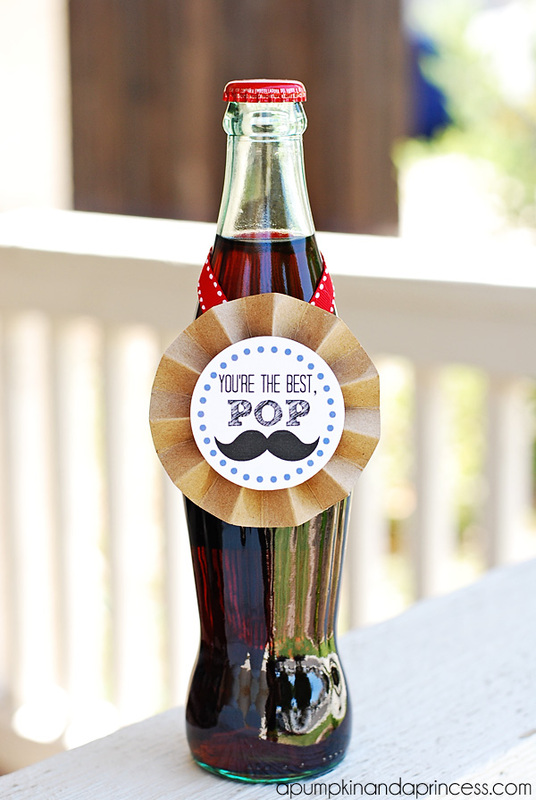 Click the caption below each picture to view the tutorial's! 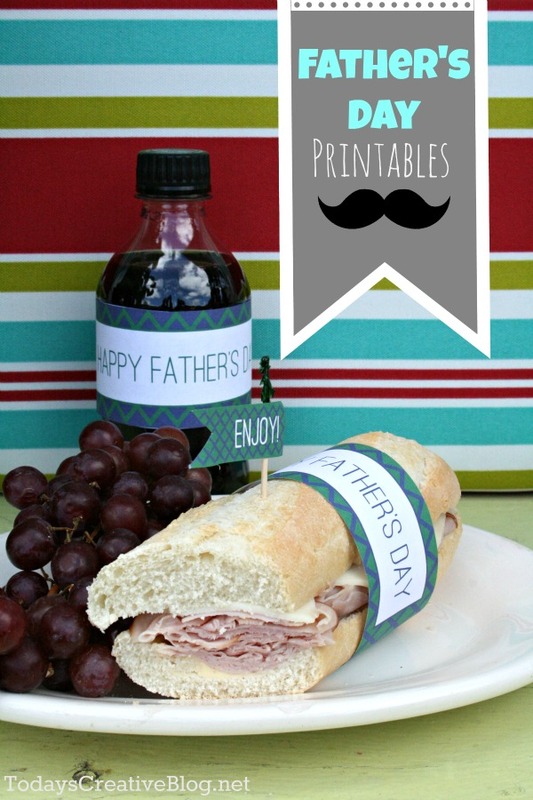 Previous Previous post: Father’s Day Crafts!